When you ask a video game historian what spawned the PlayStation, he’d tell you that it was a failed collaboration between Sony and Nintendo. The PlayStation (which is often abbreviated as PS, PSone, PS1, and PSX) is a home video game console that had a serious shot of nostalgia for so many people across the world. The console brought a lot of titles that where too good to be true, and popular games such as Gran Tourism and Metal Gear Solid showed how matured the PS1 was, capturing the hearts of many without the need for online co-op. Albeit obsolete, die hard PlayStation fans can still play PS1 games on Android and PCs using emulators. So without further ado, here are the best PS1 emulator of all time. 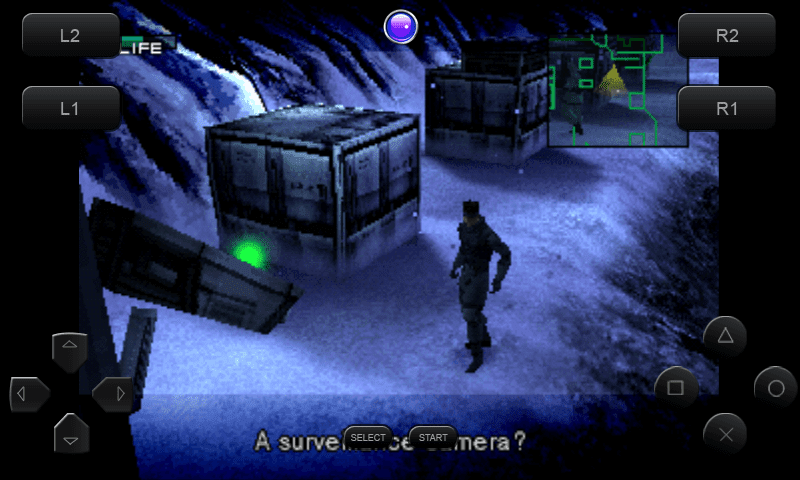 ePSXe is hands-down the best PS1 emulator for Android and PC. The emulator focuses on speed and accurate sound and can run a ton of PlayStation games flawlessly without extensive configuration. ePSXe brings an option for external gamepad controllers and this comes in handy for games that needs the R1 and L1 buttons. 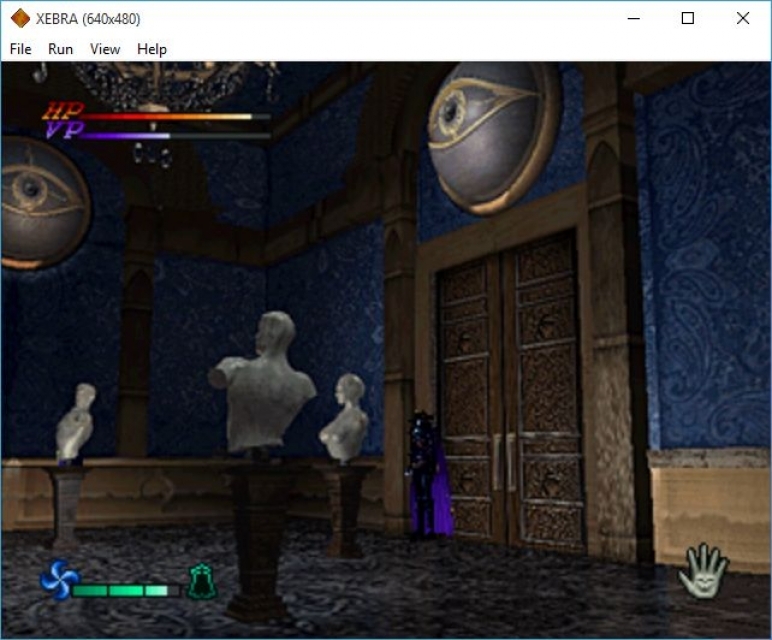 Aside from this, users can install a dedicated plugin to get full support for opengl HD graphics on ePSXe. There’s also a game patching feature on ePSXe that allows users to apply patches “written” for games that aren’t working properly. Getting games to boot on ePSXe is extremely easy, provided you’ve a PSX BIOS file. Mednafen formerly known as Nintencer is a multi-system emulator that brings support for the PlayStation console. Its emulation is focused on accuracy and it offers a save state option. Despite outperforming the PSX in accuracy test, mednafen is very difficult to setup. The emulator itself doesn’t have a GUI and hence utilizes frontend GUI such as mednaffe and medgui reborn. For one thing, mednafen brings support for ISO files and it interfaces from a command-line. Users can launch a game on mednafen by dragging the .cue file and dropping​ it onto mednafen.exe. Pressing the Shift+Alt+1 keys will give you an option to configure player 1 controller and you can toggle fullscreen with Alt+Enter. 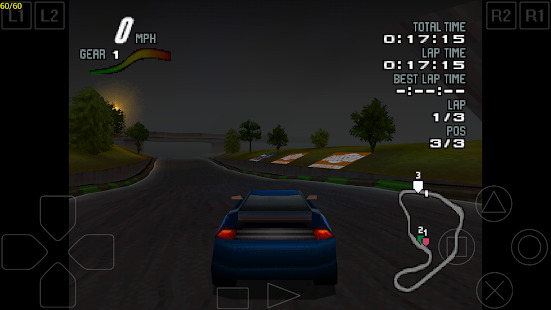 Ported from its PC version, FPse is one of the most popular PlayStation emulator for Android. 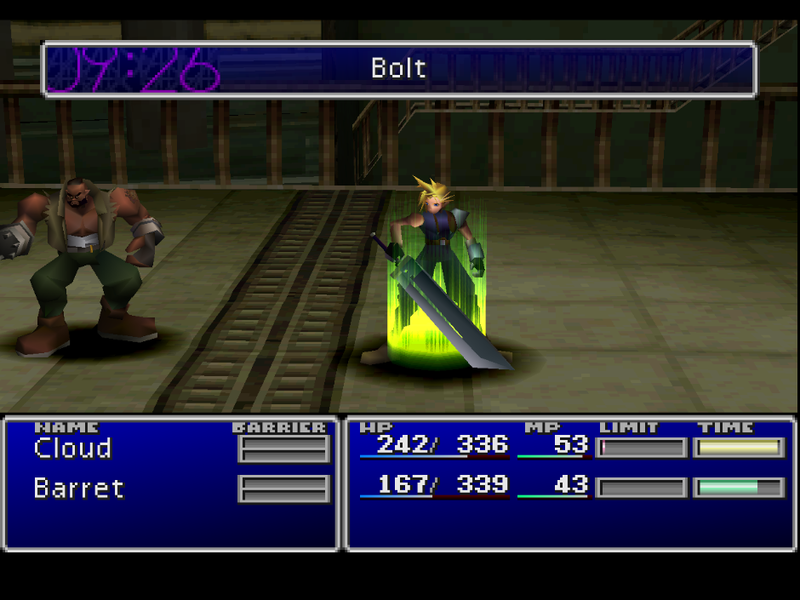 The emulator itself is capable of running any PS1 games in high resolution by utilizing OpenGL which outputs vivid and outstanding graphics. FPse brings a very attractive user interface that displays the cover of downloaded PSX games. Users are offered customization abilities with options to setup a controller. FPse brings a ton of features including a save state option, multiplayer mode, controls with G-sensor, media compression and a support for VR glasses. 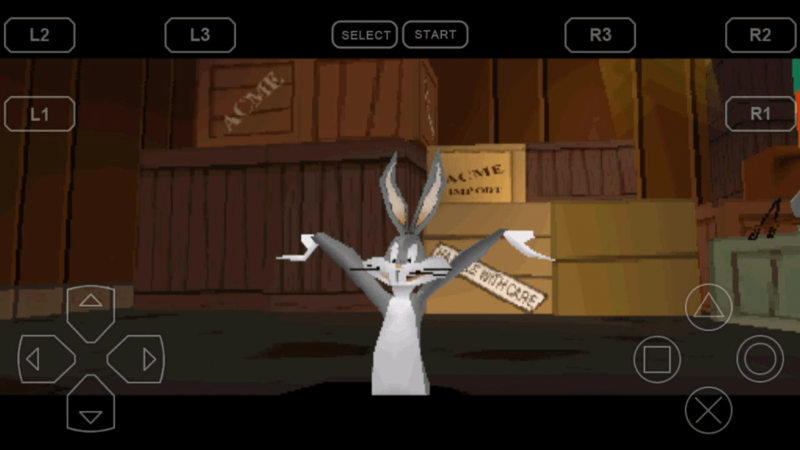 It’s undoubtedly one of the best PS1 emulator even for low-end Android phones. Xebra also known as Arbex is a Japanese PlayStation emulator that’s capable of emulating a slew of PSone games at a reasonable speed. The program works perfectly well on Windows and it’s also available for Android. Xebra has a focus on accurate emulation of the PSX console and doesn’t make use of plugins. The emulator itself outputs in native resolution and its visual, audio and motion production can sometimes be jittery. Despite not having a comfortable user interface, Xebra can run popular PS1 games such as Megaman and Resident Evil 2, and It is one of the very few Playstation emulators that is compatible with PocketStation. RetroArch is generally a hub for emulators, setting up a slick graphical user interface, that allows users to play PSX on their PC and Android. 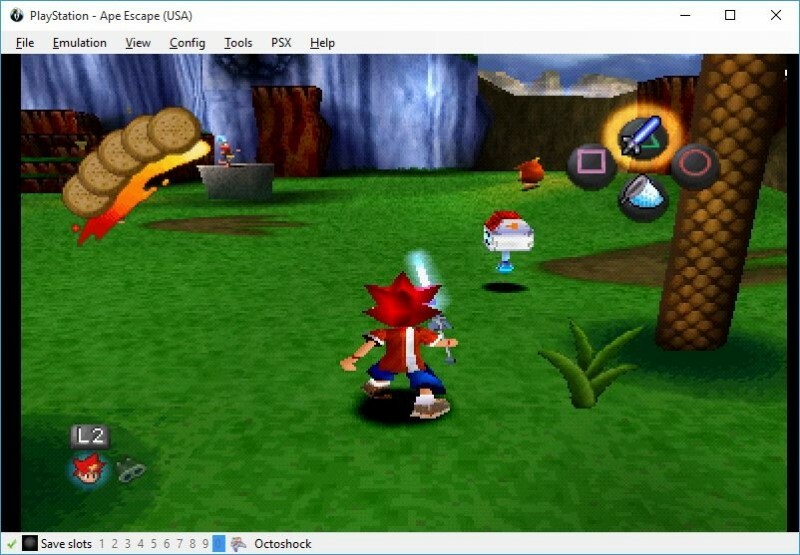 RetroArch can easily emulate the PlayStation console (thanks to its Beetle PSX core) and it brings advanced features and a menu to setup a gamepad controller. To install RetroArch PS1 core; Beetle PSX (HW), you’ll need to go to RetroArch’s main menu and select online updater. From here, click on core updater and select PlaySttation (Beetle PSX HW). Wait till it install, then head back to the main menu and click on Load Core. Find PlayStation (Beetle PSX HW) and select it. That’s it, other ePSXe cores such as PCSX ReARMed and PCSX-R PGXP can also emulate the PlayStation console too. PCSX-Reloaded is a simple but powerful PS1 emulator that can be used to play a huge catalogue of PlayStation games on Windows, Mac and Linux. PCSX has a high compatibility rate and titles like Final Fantasy VII, Suikoden 2 and Crash Bandicoot runs flawlessly. Similar to other PlayStation emulators, PCSX-Reloaded brings support for save states alongside a save rewind feature. 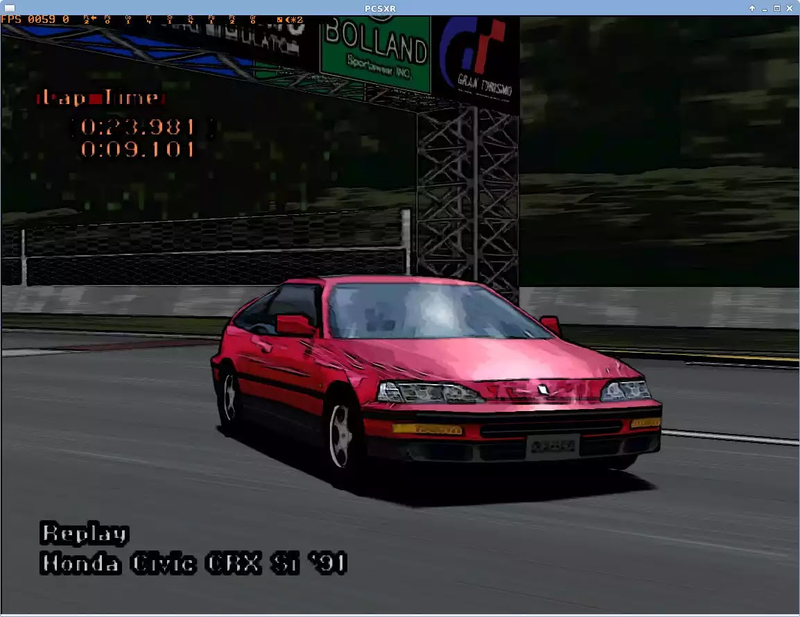 One of PCSX-Reloaded strong point is that it seeks to emulate the functionality of PS1 BIOS and often do not require a self-dumped BIOS file to operate. Aside from this, PCSX-Reloaded offers a ton of configuration options and seems to be a promising PS1 emulator. Matsu is one of the most popular multi-system emulator with primarily focus on PS1 emulation. Matsu PCX Emulator was designed to allow users play any of there favorite PlayStation games on Android. The emulator itself​ brings support for controllers as well as a customisable touch controls. Aside from this, Matsu can auto detect and load the .bios files in your device. Despite bringing a slew of features, Matsu still needs a lot of improvements especially in its compatibility lists and on speed. As of now, Matsu supports game images in .iso and .img format but it brings a cool user interface that’s easy to master. BizHawk is one of the most famous PS1 emulator out there, simply because of the plethora of systems it can emulator. BizHawk is a multi-platform PlayStation emulator that focuses on core accuracy, and it brings tons of features to help casual gamers experience smooth PlayStation emulation on Windows PC. BizHawk offers a huge compatibility list and can smoothly run a lot of PlayStation games with ease. Additionally, BizHawk has a power user debugging tools for all of its system cores and moreover, it has a nice user interface that’s easy to use. Also Read: Best PS2 Emulator. There are a lot of programs that parades and bills there selves as the best PS1 emulator, but most of them don’t run properly and are plagued with adverts. The above list unveils the best PSX emulator to help you revisit the good old days. So tell me, which PlayStation emulator are you using a to run Megaman and other great titles?